Are you needing to purchase a new vehicle but don’t know how to afford it? 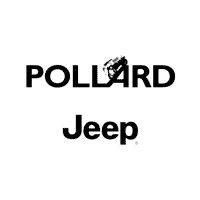 If you visit Pollard Jeep near Fort Collins CO, our financing department will figure out what’s best for you. Regardless of what your credit score or down payment is, we will work carefully to figure out a great auto loan program for you. Serving Fort Collins, Colorado.